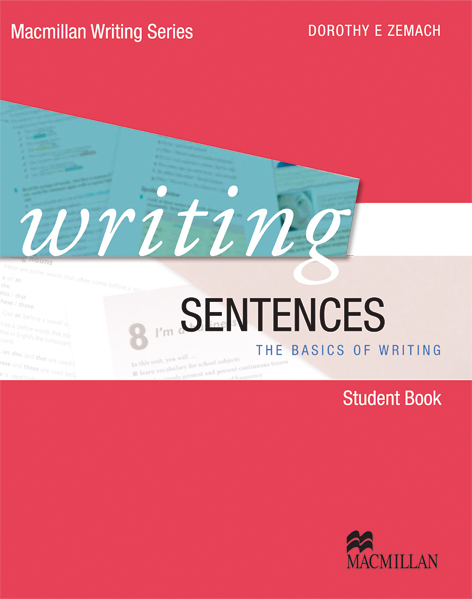 Writing Sentences introduces students to the most common and useful structures in basic written English. Each unit introduces relevant vocabulary and culminates with a writing activity that takes students through the steps of the writing process. Brainstorming, arranging ideas and writing short text are some of the activities included.